Schmidt & Bender has added the Schmidt Bender PMII 12-50x56 P MT P4 Fine Scope 878-911-972-A6-62 to their popular line of Police Marksman tactical scopes, the highest magnification riflescope Schmidt & Bender has created to date. The Schmidt & Bender 12-50X56 PM II is built on a 34 mm tube. It provides parallax adjustment from 10 m to infinity, and target-style adjustment turrets. 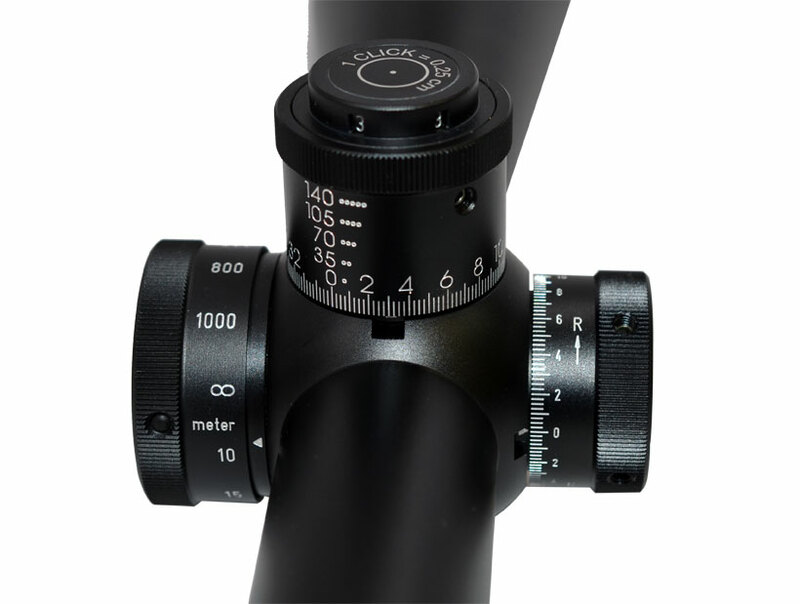 Eye relief is 70 mm, and the scope measures 16.4 inches (417 mm) in length. Several reticles are offered with the Schmidt & Bender 12-50X56 PM II in either the first or second focal plane (depending upon the model). 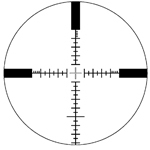 In addition to the P3 and P4 Fine, which offer sophisticated rangefinding capabilities, new Sport and Sport Fine reticles have also been introduced which will appeal to the precision target shooter.